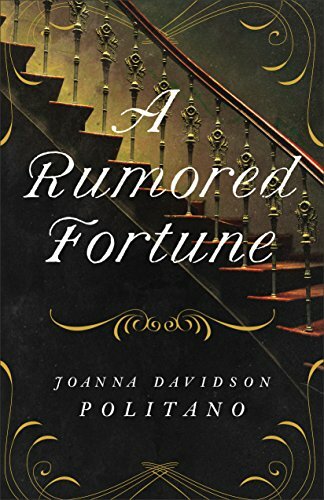 I loved Lady Jayne Disappears, Joanna Davidson Politano’s debut novel, so I was excited to read her second book, A Rumored Fortune. Politano’s writing is exquisite, and it’s so full of deep meaning if you dig into it, pull it apart, and analyze it. The surface story is fantastic, but I thought the analogies between vineyards and people really enriched it. It’s obvious that the author did much research into this subject. 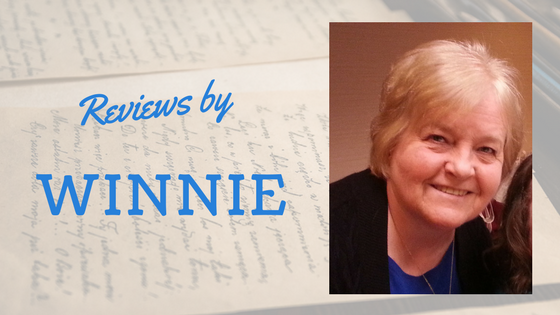 The richly painted setting and characters drew me in and kept me intrigued to the end. I loved the added touch of the epigraphs at the beginning of each chapter. They were filled with wisdom that pertains both to vines and people. Politano is an expert at creating multi-layered, interesting, endearing characters. Tressa and Donegan both drew me to them, although Tressa was less than enthusiastic about Donegan through much of the story. I loved his loyalty and honor and the care he took of Tressa. The growth and development of the two individually and in their relationship was well-paced and captivating. With realistic and creative secondary characters, including the vineyard and the castle, the story came alive and held my interest throughout. I enjoyed the main thread of intrigue as to the rumored fortune, which was the basis for the book, but the added romance, suspense, and inspiration were a plus for me. The scripture from John 15:5 quoted at the end of the book is a perfect one to go with it: “I am the vine, ye are the branches: He that abideth in me, and I in him, the same bringeth forth much fruit: for without me ye can do nothing.” I’m eagerly awaiting the next book from this excellent author. She is definitely a favorite of mine.